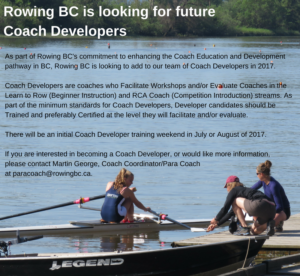 As part of Rowing BC’s commitment to enhancing the Coach Education and Development pathway in BC, Rowing BC is looking to add to our team of Coach Developers in 2017. 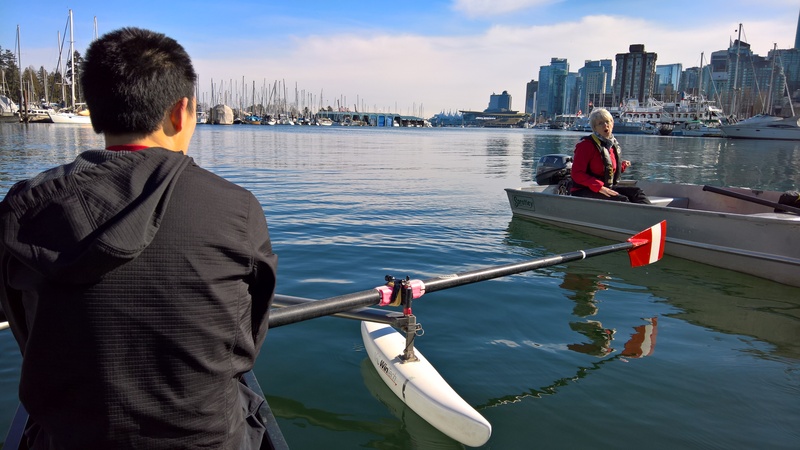 Coach Developers are coaches who Facilitate Workshops and/or Evaluate Coaches in the Learn to Row (Beginner Instruction) and RCA Coach (Competition Introduction) steams. As part of the minimum standards for Coach Developers, Developer candidates should be trained and preferably Certified at the level they will facilitate and/or evaluate. There will be an initial Coach Developer training weekend in July or August of 2017. 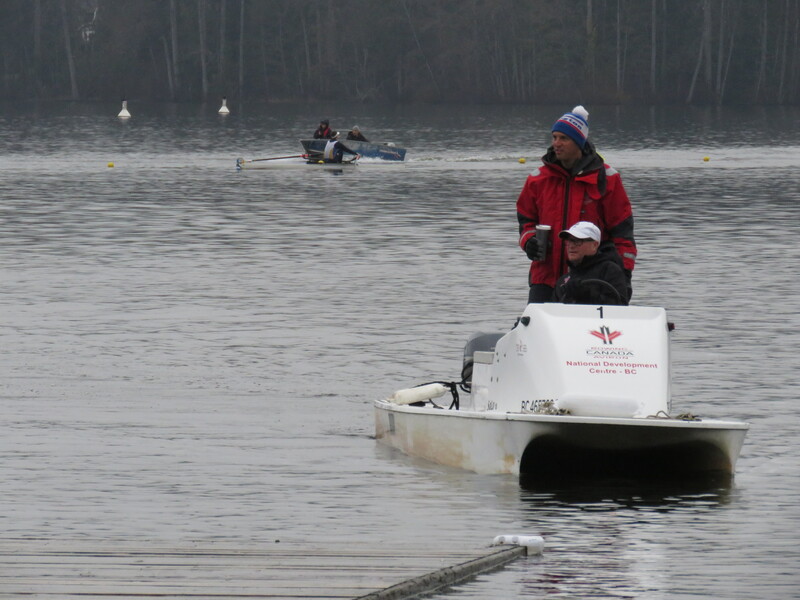 If you are interested in becoming a Coach Developer, or would like more information, please contact Martin George, Coach Coordinator/Para Coach at paracoach@rowingbc.ca.